Gourmets have the Michelin Guide, spy fans can now call upon Mike Ripley’s Kiss Kiss Bang The Boom in British Thrillers from Casino Royale to The Eagle Has Landed. 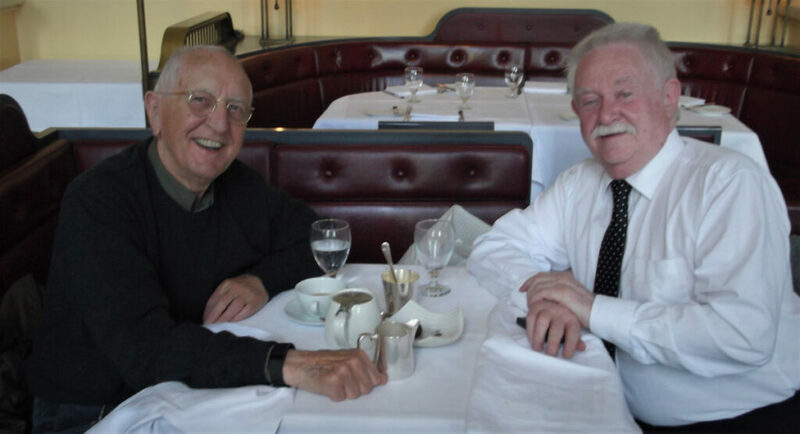 Mike Ripley the author of Kiss Kiss Bang Bang has probably read more spy books than anyone else on the planet. His book, available now in the UK and due for US release on September 19th (pre-order on Amazon) talks to Shane Whaley of the Spybrary Podcast. 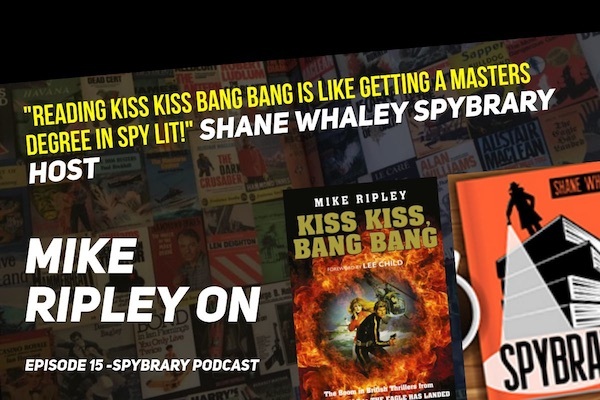 Spybrary’s Shane Whaley says Mike Ripley’s Kiss Kiss Bang Bang schooled him, in a good way! They chat about Mike’s love of British thriller books and why Kiss Kiss Bang Bang is a ‘readers guide‘ rather than a stuffy literary criticism. I think this extract from the foreword written by Jack Reacher creator Lee Child describes it perfectly. Lee’s words excited me and I could not wait to dive into the rest of the book. What impact did thriller books have on Mike as a boy growing up in the 1960’s? Why this is called a ‘reader’s history’ of classic British thriller novels rather than a literary guide to spy books? 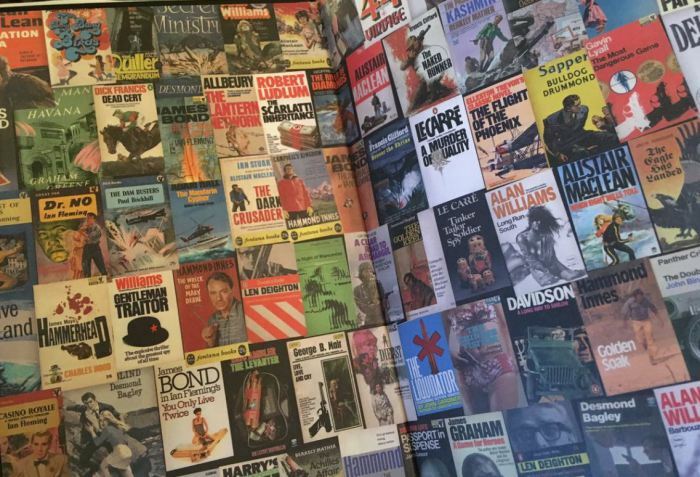 What drew him to want to write what we think is the most comprehensive guide on spy thrillers ever written? Where did the title of the book ‘Kiss Kiss Bang Bang’ come from? 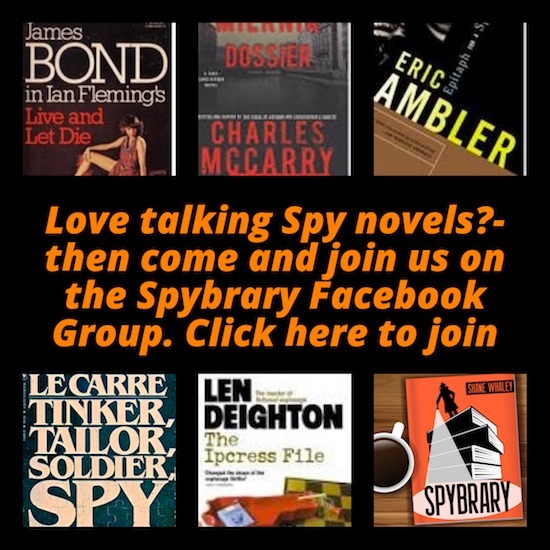 Why Mike Ripley focused on spy thrillers published in the years 1953-75? What does he think constitutes a ‘thriller’ and what are the sub genres within thriller? How Kiss Kiss Bang Bang was written and how Mike researched it? How Mike has an almost photographic memory for plots and characters from books he read 50 years ago! Why Kiss Kiss Kiss Bang is dedicated to spy author Len Deighton? What ingredients are vital in the spy novel? What advice the author of Kiss Kiss Bang Bang would give to budding spy writers? What is Mike’s favorite spy book cover? 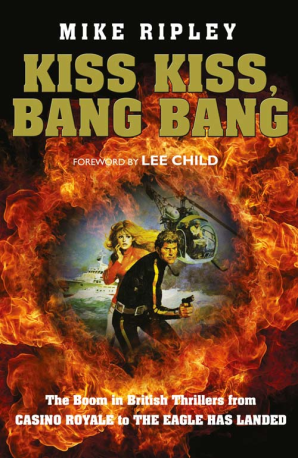 Don’t forget if you share this interview on twitter – www.spybrary.com/15 with the hashtag #spybrary – you could win yourself a copy of Kiss Kiss Bang Bang. We still recommend you support Mike by purchasing a copy of course. This would make a great second copy to scribble your notes on or to give to a loved one as a gift. Mike corrected me when I said that he has read more spy books than anyone else! He says Randall at SpyGuysandGals.com has read more and we won’t dispute that!